Sony has launched its most outrageously expensive portable digital music player and equally outrageously priced in-ear headphones to match. Both the new Signature Series DMP-Z1 and the IER-Z1Rs are among the most expensive of their kind on the market. The DMP-Z1 Digital Music Player will set you back around US$7,900 while the IER-Z1R in-ear headphones will break the bank to the tune of US$1,780. For that money, however, Sony promises a stellar listening experience. The DMP-Z1 offers support for every type of high-end digital audio format you can think of, including the new MQA format and all at the highest bit rates. It packs 256 GB of onboard storage, but also incorporates not one, but two microSD card slots. Audio output is over either a 4.4mm balanced headphone jack or standard 3.5mm regular audio jack wire with KIMBER KABLE. 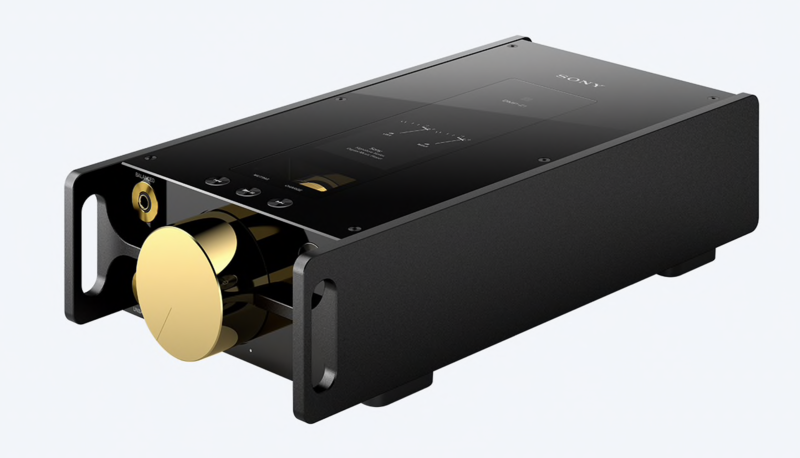 It has a dual DAC stereo architecture with two independent AK4497EQ mono DACs working in tandem to deliver what Sony calls "absolutely pristine analog audio translation." It connects to your computer over USB-C and will deliver up to 10 hours of audio playback on the go. The new matching Signature Series IER-Z1R headphones have, naturally, been built around delivering the best possible hi-res audio experience. 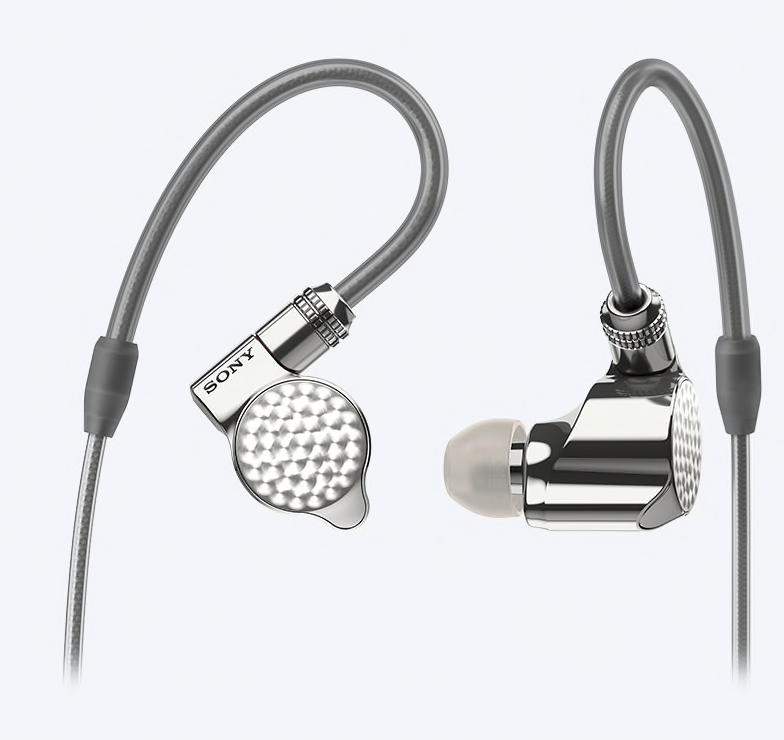 Sony offers this through a hybrid driver system that incorporates two dynamic drivers and one balanced armature type through a specially refined phase structure for a wide soundstage. It ships with two sets of cables, one a 4.4mm balanced type, the other a regular, but gold-plated, 3.5mm cable. Both the DMP-Z1 and IER-Z1R headphones are on sale in South East Asia with no word on their North American availability.